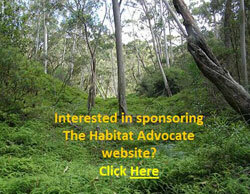 The direction of The Habitat Advocate starts with us having a clear purpose. Underscoring that purpose, we seek to follow certain philosophies to pursue specific aspirations to get there. 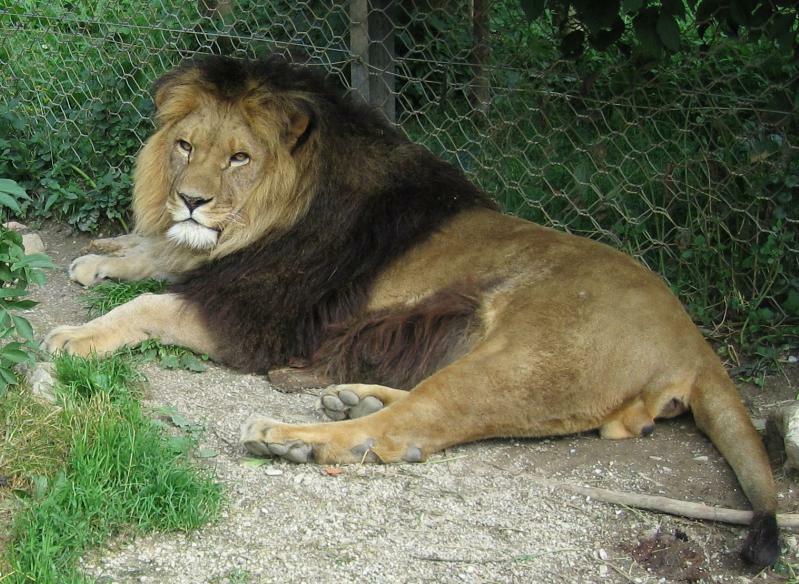 is a subspecies of lion that has become extinct in the wild. The Barbary lion formerly ranged in North Africa from Morocco to Egypt. Naturally, this is not the aspiring direction of this website.